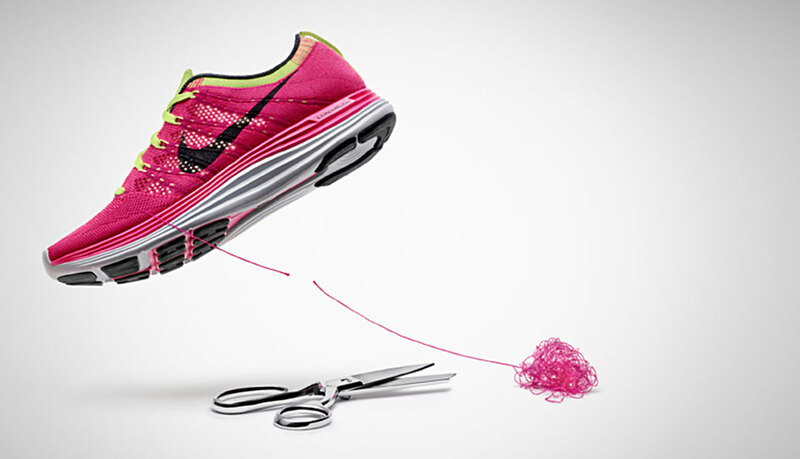 By using a precise knit construction process that integrates stretch and support for a more exact fit, The Nike Flyknit Lunar1+ is PRECISION ENGINEERED. Ultra-light Nike Flyknit thread creates a single-layer upper that eliminates overlays, reduces weight and minimizes waste, making it LIGHT. YEARS. AHEAD of the rest of the shoe industry. In the quest to deliver the perfect fit and performance, Nike Flyknit has been developed, tested and worn on the world stage by elite runners. TESTED. PROVEN results show it can handle any challenge. The knitted construction process minimizes weight and waste by using only what’s needed. The upper is made entirely of polyester yarn that’s fed into a proprietary knitting machine, creating little to no waste so the shoe is incredibly efficient to produce…You can get more benefits from LESS WASTE. Everyone is catching the Nike Flyknit fever, and considering the unique look and functional aspect of the Nike Flyknit Lunar1+, it is no wonder why.